Earthlab Cosmetics Raw Mascara wins a Bronze medal in the Alive Awards! 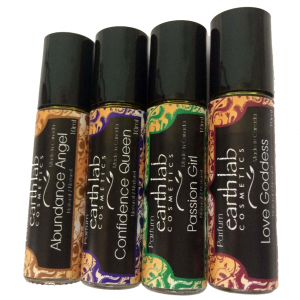 Home » News » Products » Earthlab Cosmetics Raw Mascara wins a Bronze medal in the Alive Awards! Earthlab’s Raw Mascara: alive Awards winner! 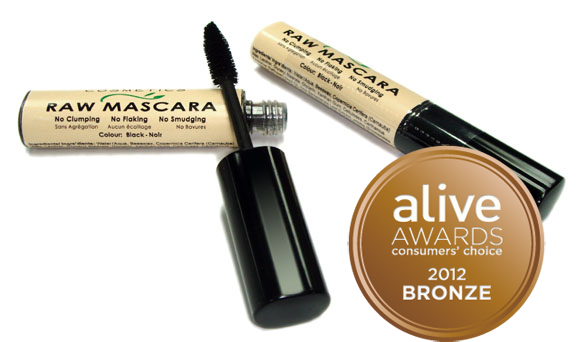 Voters have spoken for the 2012 alive Awards, and Earthlab’s Raw Mascara is a bronze medal winner in the Personal Care & Natural Beauty Product category! The alive Awards promote and recognize outstanding product innovation while enhancing the credibility of natural health products. Since 1994, these prestigious gold, silver, and bronze awards have been presented to manufacturers of the best products in a variety of natural health categories. Thank you so much for your support and letting everyone know how much you love our mascara! We support the Safe Cosmetics Act of 2010 and we are a proud signer for Safe Cosmetics!